What do Facebook mobile and social media have in common? Every day millions of people use Facebook to engage with businesses – look up an address, a menu, customer reviews, comment on a post, send a message or to check in, etc. According to Venture Beat, over 50% of those people are checking these pages only from their mobile device. As a result, users are not only interacting with businesses on Facebook mobile but, they’re also discovering new business pages. Two-thirds of smartphone users said that a mobile-friendly site made them more likely to buy a company’s product or service. Half of respondents went on to say that even if they like a business, they’ll use its site less often if it doesn’t work well on their smartphone. Are you looking to optimize your Facebook mobile site or how to make your Facebook mobile login page more friendly? 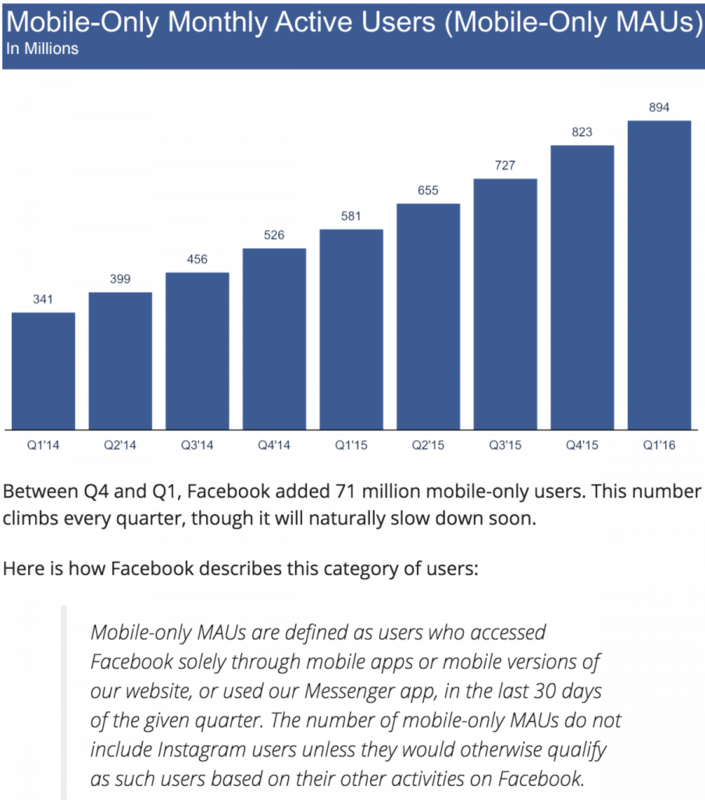 In case you had any lingering doubts, statistically, Facebook mobile is too big to ignore. This gap holds true for both longer and shorter news articles. Mobile users spend more engaged time with long-form (1,000 words or more) than short-form (101-999 word) news stories – 123 seconds compared with 57 – and this gap holds true across all the different ways visitors arrive at news articles. Facebook sends the vast majority of social media traffic to these news stories. 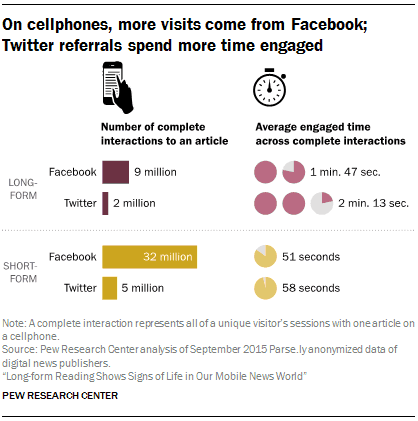 But mobile users arriving at these news stories from Twitter spend more time there than those from Facebook: an average of 133 seconds for longer content and 58 seconds for shorter content. As the market consolidates around iOS and Android, focus your Facebook mobile experience on these two major players. 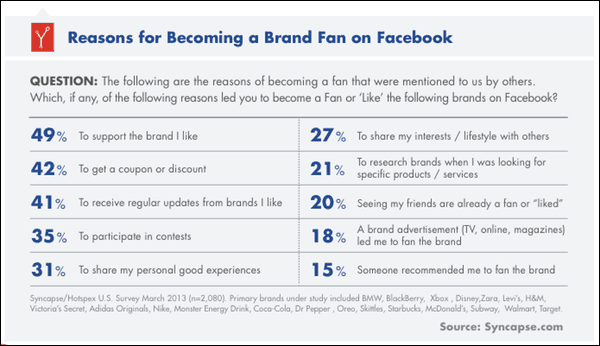 According to a study from Syncapse, the most popular reason why people Like a Facebook Page is to support the brand. This support is notable because it means that some people are willing to align themselves with businesses and endorse their products without any financial incentive. These are the people you want to identify when looking for brand ambassadors. Tip 1: Understand how your page looks on a mobile device. In the “Public” view (see a snapshot of dlvr.it’s Facebook mobile page above), the Facebook mobile summary doesn’t show your complete Timeline. It’s important to have a pinned post to highlight your content. ✔Make sure you have a “pinned” post first so that it will be featured first and most prominently. After this is the Recommendations and Check-Ins section, and then photos, and finally, your most recent post. What is a Facebook Pin? A pinned post means it will not slip down your brand page as you create and publish more post updates to your page. 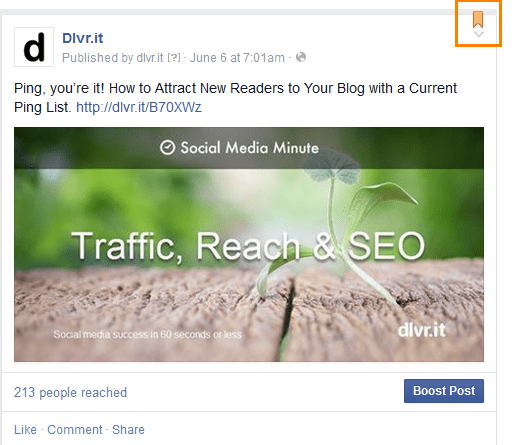 Pinning a particular post at the top of your Facebook page will increase its performance. A small orange ribbon marks a pinned post. See an example in the upper right-hand corner in the image below. Keep in mind that you have much less time and space on a mobile device to acquire the attention of your visitors so take the time needed to find and optimize eye-catching photos, and remember not to mince words! Be concise and direct in your text and any calls to action. Log into your Facebook page from a mobile device and see that your relevant info is not only present but correct. You want people to be able to find you! You can do this using Nearby Friends. One way to increase your social “word of mouth” is to stimulate check-ins from your location. Having customers check-in at your location makes a big difference with Facebook. ***To let people check-in at your business, you’ll need to choose Local Businesses for your Page’s category. Engage with your visitors while you are on your mobile device, which is not only convenient for you but helps you easily keep on top of the activity on your page. Tip 2: Make sure your customers can find your Facebook Mobile Site through mobile searches. 1 – Check your category to make sure it’s correct. 2 – Update your hours of operation and contact information. 3 – Try “Nearby Friends” on a mobile device to ensure that the map and directions are accurate. It’s important for your Facebook mobile site to be visible through mobile searches. Tip 3: Encourage check-ins. They matter. ✔Encourage customers to check-in on Facebook at your business location because recommendations from mobile user’s friends will also appear first. Having check-ins serves as an excellent tool for word-of-mouth recommendations. ✔Facebook already promotes mobile users who recommend your page, but it doesn’t hurt to nudge customers a little more by asking for recommendations through signage or a promotional incentive. 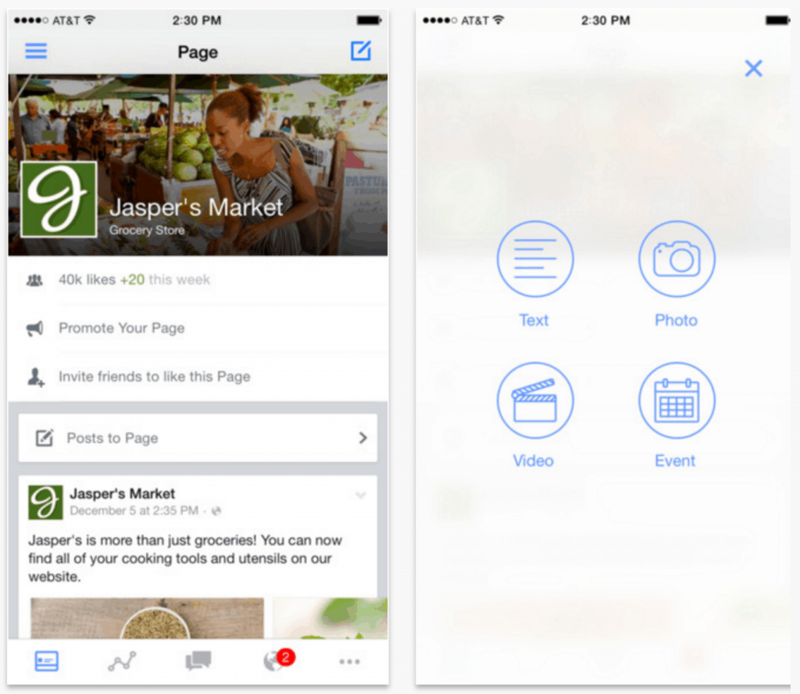 Manage your page using Facebook’s Pages Manager app. The app lets you manage up to 50 pages from your smartphone or tablet, and it’s available for both iOS and Android. Assign five different types of admins: Editor, Moderator, Analyst, Advertiser, or another Admin (full access). Facebook Live is finally live! Facebook Live allows you to have “face-time” conversations in real time with your friends, fans, and followers. Once your live broadcast is complete, the video posts to your wall like a regular native video. Live video is an excellent way to build a more intimate relationship with your audience. The stronger the connection to you and your business, the more loyal and engaged your following. Facebook will soon let viewers skip straight to the good parts when replaying video footage. Based on reactions and comments, Facebook will show you when the best portions of a video take place in the form of a visual timeline. 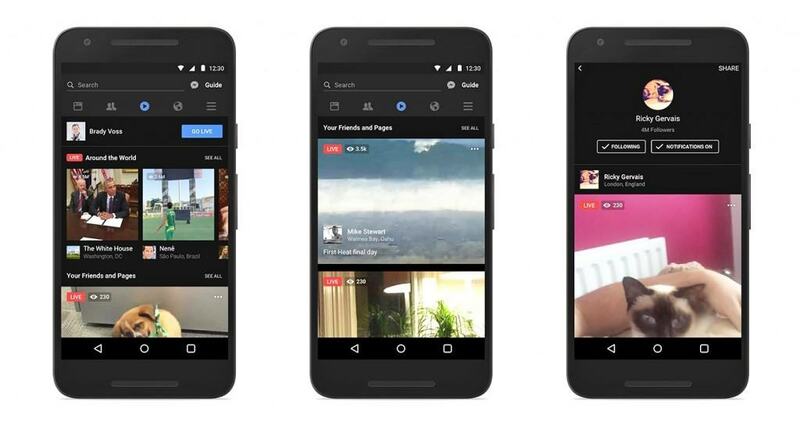 Facebook says that two-thirds of Live video views are replays after a broadcast has ended. With that in mind, this so-called engagement graph is meant to help guide viewing by pointing out highlights, especially clips that are several minutes long. According to MEC North America, branded videos from its clients average 85-90 percent silent video views. But that doesn’t mean consumers are less engaged. Internal studies showed that KPIs like brand lift and intent to purchase were not affected by whether the viewer watched the video with the sound on or off, said Noah Mallin, head of social for the agency. In conclusion, don’t be fooled into believing marketing on Facebook is not important. 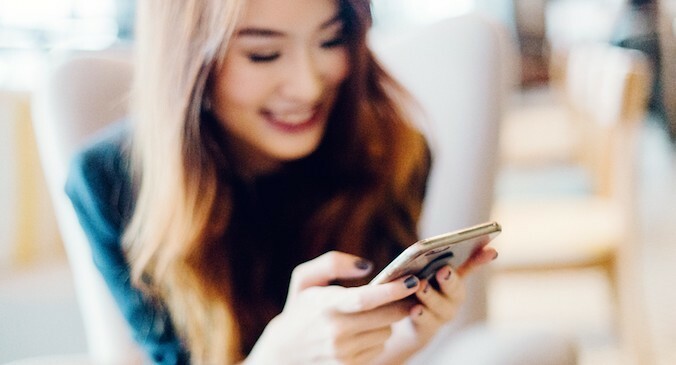 With over 1.65 billion monthly active users and more than half of them using mobile only, having a solid Facebook mobile marketing strategy is critical to your business success. 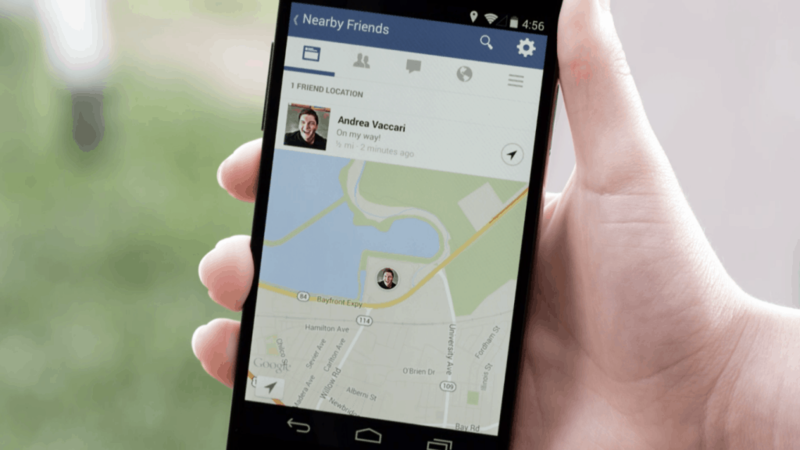 What’s your Facebook mobile marketing strategy? 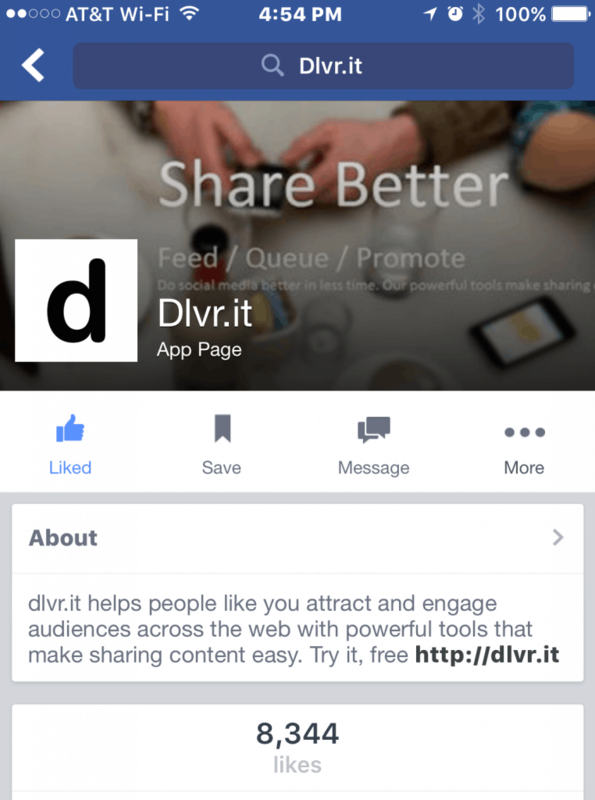 How do you optimize your Facebook mobile site? We’d love to hear more from you!